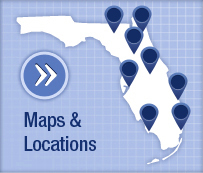 The UF Health Center for Psychiatry and Addiction Medicine serves the Vero Beach community, Indian River County and the Treasure Coast, with a diverse array of clinical services and the most up-to-date and effective treatment programs. 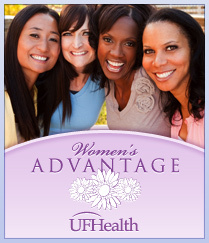 Call today for more information or email vero-beach@ufl.edu. It is our mission to ease the devastating impact of mental disorders and addiction with a primary focus on education, prevention and early intervention. We strive to bridge the gaps between the needs of patients and families and the professional services available through the recruitment, training, and retention of highly respected physicians and clinicians. Our affiliation with the University of Florida’s world-renowned resources allows us to serve our patients and their families with the most state-of-the-art treatments. We offer comprehensive outpatient care by board-certified psychiatrists, including psychotherapy, psychopharmacology and psychiatric testing. Our services provide integrated programs combining state-of-the-art care for patients, frontier extending research and enhanced treatment strategies. We provide evaluations for patients seeking consultation about a diagnosis or treatment plan for mood disorders, anxiety disorders, Schizophrenia and neuropsychiatry. We o­ffer comprehensive treatment for adults and adolescents dealing with alcohol and drug addiction. Our board-certified addiction medicine and psychiatry physicians combine proven recovery techniques and lab-demonstrated addiction treatments with the knowledge and capabilities that come from experts at a leading academic medical center. Our physicians address pain medicine addiction and/or fear of addiction with the goal of restoring health, function and quality of life. If you or a loved one is struggling with major depression, and medications have not helped, you are not alone. That’s why the expert physicians at UF Health Psychiatry are working to bring you the newest, most advanced treatments available anywhere in the world. Transcranial magnetic stimulation, or TMS, and deep transcranial magnetic stimulation, or DTMS, are both safe and effective treatments for severe, debilitating depression. TMS and DTMS are FDA-approved, non-invasive treatment options for people with major depression who have not benefited from antidepressant medications. At UF Health Psychiatry, DTMS and TMS are available by prescription only and are delivered under the supervision of a board-certified psychiatrist. DTMS and TMS targets key regions in the brain that control mood. This region is known to be underactive when someone is suffering from major depression. Using focused magnetic pulses to stimulate that area, DTMS and TMS can restore normal life function and reduce the symptoms of depression. We offer a collaborative team of board-certified child and adolescent psychiatrists and child psychologists to meet the evaluation and treatment needs of children and their families. Services may include parent education and support, medication management, multiple treatment plans of psychotherapy, school advocacy and psychological testing. Our physicians also are available for second opinions and consultations. We work with local healthcare providers to identify areas of need and fill the gaps in access to quality mental healthcare. Community outreach efforts include educating the community on the need for early intervention. Counseling services are available to people of all ages. Counseling can help people understand the behaviors, emotions and ideas that contribute to their illness. Counseling can identify life stressors and/or events that contribute to a patient’s mental state and help the patient understand which aspects of those problems can be solved or improved. We offer testing services specializing in learning disorders, ADHD/ADD and giftedness. Evaluation involves testing, history taking and observation by a trained specialist. We have child psychologists and a child psychiatrist who will work with the child and family members to formulate a treatment plan to help the child succeed. Through a partnership with The Robert F. and Eleonora W. McCabe Foundation and local philanthropists, the UF College of Medicine established the UF Health Center for Psychiatry and Addiction in Vero Beach, Florida. This teaching facility, started by UF clinicians and fellows, represents a new model in community medicine academic medical centers partnering with local resources to identify and respond to urgent healthcare needs. 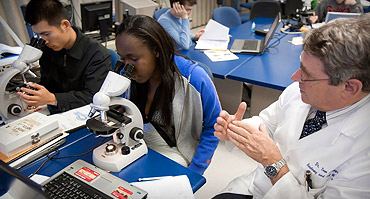 The UF College of Medicine has approved the Vero Center for fellowship training in addiction medicine, forensics, and child and adolescent psychiatry. 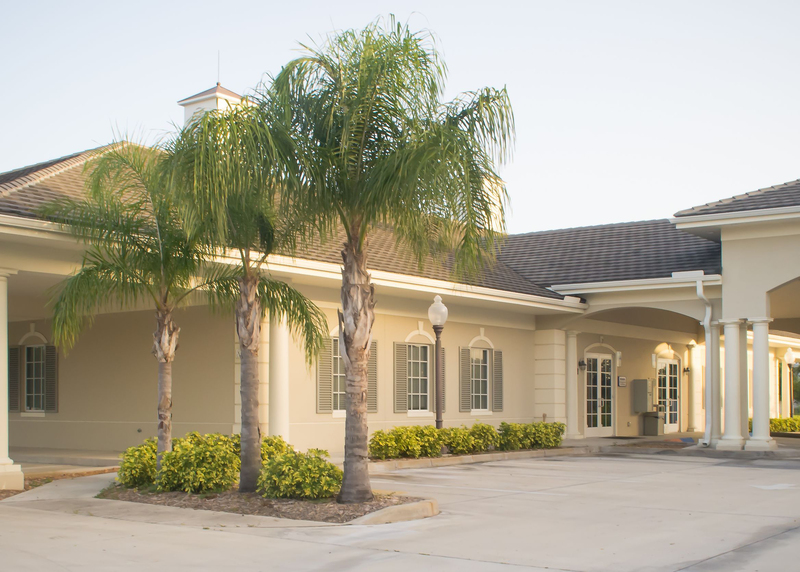 The Center is home to the first fellowship program in community mental health in the state of Florida. For more information on how you can support the UF Health Center for Psychiatry and Addiction at Vero Beach, please contact the College of Medicine Office of Development at (352) 273-7986. To obtain a copy of your medical records from UF Health Center for Psychiatry and Addiction – Vero Beach, please contact 772-794-0179.